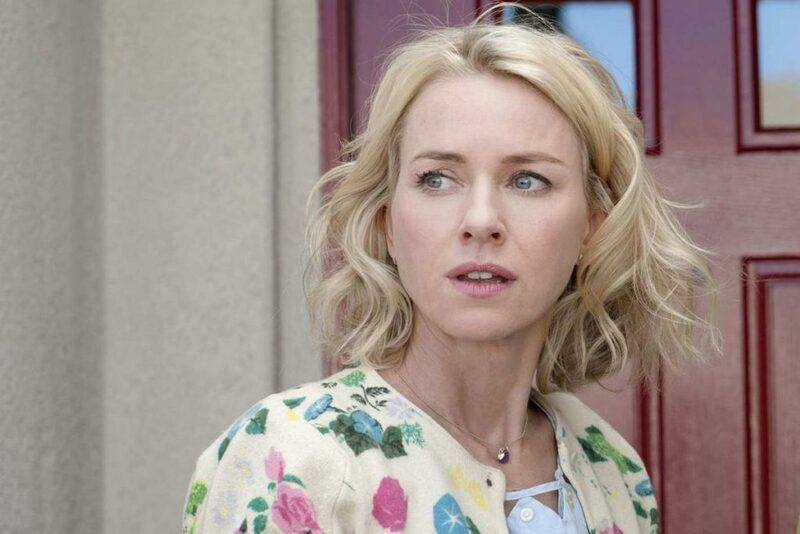 Actress Naomi Watts goes from romancing a giant ape to flying with giant lizards as she has been cast to star in the upcoming Game of Thrones prequel series. Who her character will be and details about it have yet to be revealed. Watts is know for her roles in films such as “J. Edgar”, “King Kong”, “Tank Girl”, “Children of the Corn IV: The Gathering”, “Babe: Pig in the City”, “Mulholland Dr.”, “The Ring Two”, and “Birdman or (The Unexpected Virtue of Ignorance)”. For her leading role as Maria Bennett in the disaster film The Impossible (2012), she received further nominations for the Academy Award and Screen Actors Guild Award for Best Actress and a nomination for the Golden Globe Award for Best Actress. In 2002, Watts was included in People magazine’s 50 Most Beautiful People. In 2006, she became a Goodwill Ambassador for Joint United Nations Programme on HIV/AIDS, which helps to raise awareness of AIDS-related issues. She has participated in several fundraisers for the cause, and she is presented as an inaugural member of AIDS Red Ribbon Awards.